Much like my skin and hair, my nails have seen better days thanks to the cold weather. At the moment I have short nails which isn't exactly through choice but it is the best choice for my currently weak and flaky stubs. 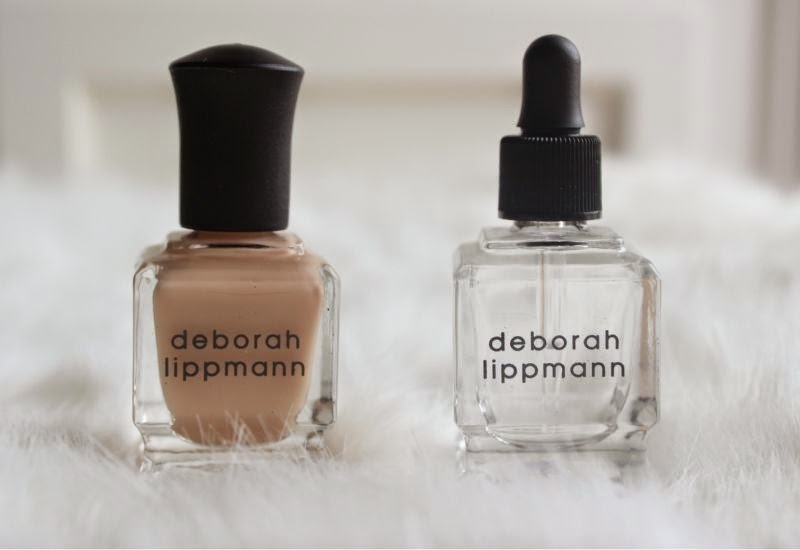 Luckily two new Deborah Lippmann nail care launches look set to care for my nails and whip them into shape, ready for pretty nail colours come Spring. "Who has time to wait for their nail polish to dry? Use these drops as the final step in your manicure to speed up the drying time. Fast absorbing The Wait Is Over Quick Dry Drops are free from Toluene, Formaldehyde and DBP and allow nails to become touch dry in less than a New York minute!" Forever in a rush and don't have the time nor the patience to wait for nail polish to dry? 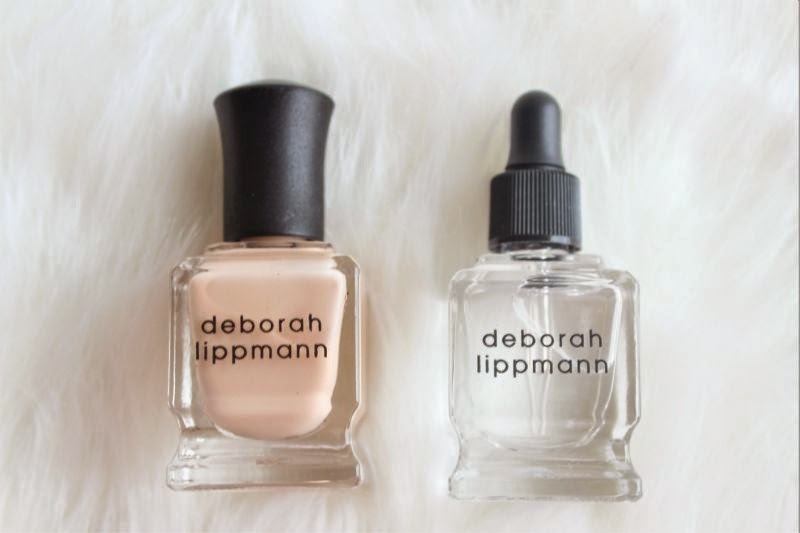 Well look no further than Deborah Lippman The Wait is Over, Quick Dry Drops which is a nifty little way to speed up the drying time of a pesky nail polish. Basically you grab the little dropper, drop a pearl or two of the liquid over the polish and let it work it's magic. It does work but not if you apply numerous coats of nail polish in one go, if you have a sheer polish then I recommend using the drops after each coat rather than as a finishing step. The great thing about the Deborah Lippman The Wait is Over, Quick Dry Drops is that it doesn't cause my nail polish to peel nor does it leave any oily or greasy residue. A great time saving product for anyone on the go! "Correct and Conceal Base Coat. Multi-tasking CC formula provides 10 nail treatment benefits and immediate nail perfecting coverage in one! Special hydrating complex with Pathenol helps moisturise, strengthen and protect the look of nails while treatment correctors help conceal imperfections, brighten, prime and fill ridges for a smooth, matte, flawless finish with improved wear." 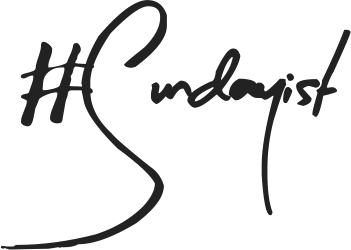 If you treat your nails to one thing in the coming weeks let it be this, an all singing, all dancing treatment that more than does it all. Not only does it strengthen the nails, fills ridges, protects and hydrates but it can be used as a base coat to improve polish wear as well as riding any yellow tones from the nails due to polish staining. It really is a clever innovation and as it is infused with Biotin and Green Tea with continued use it will repair the nail as well as encouraging growth. Yes it has been created to be worn as a base coat but can be worn as a stand alone polish for a barely there groomed effect. 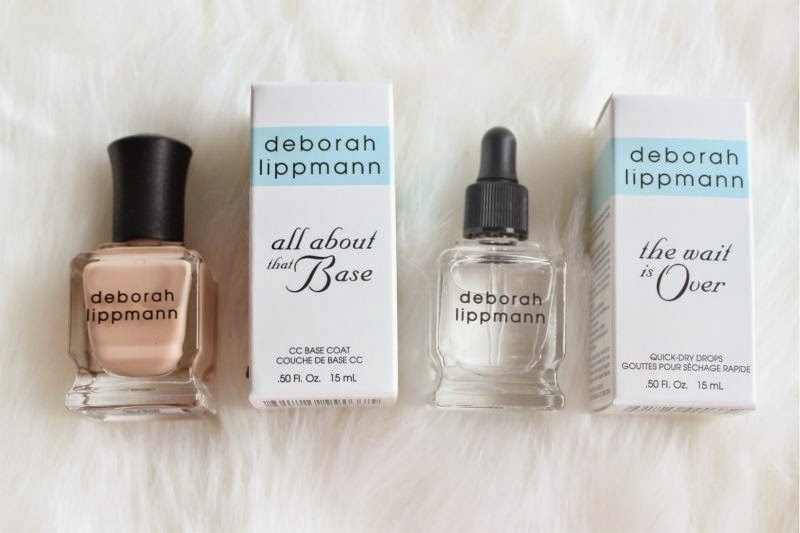 Both products will launch via Harrods, Harvey Nichols, Liberty, Selfridges and Look Fantastic in the coming days, keep the Deborah Lippmann All About the Base CC Base Coat in mind - it really is a game changer. Love the sound of the Quick Dry drops, I need these! Their products seem so nice put the price tag is so high! These sound nice! 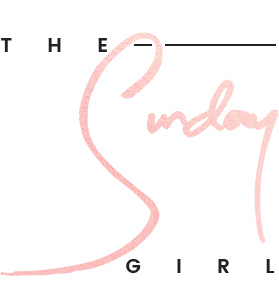 The name, All About That Bass is so great!